This entry was posted in Movie Steesh, TV Steesh on March 9, 2012 by Los Bulls. This entry was posted in Look-a-Like Steesh, The Simpsons Steesh and tagged Breaking Bad, Bryan Cranston, Look-a-Like, Ned Flanders, The Simpsons on March 9, 2012 by Los Bulls. I’ve always heard that the best actors have giant heads. I think this picture really gives you some perspective as to just how big George Clooney’s head is. 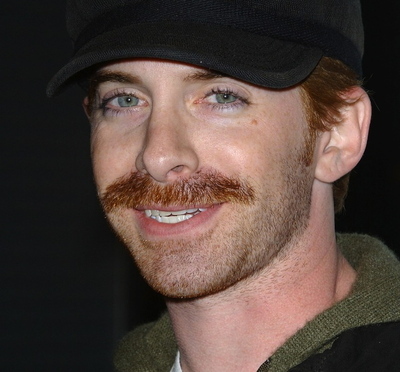 His mustache really highlights the space between his nose and upper lip. 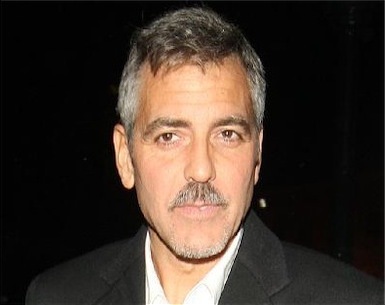 This entry was posted in Celebrity Steesh, Movie Steesh and tagged george clooney, giant heads, mustache, upper lip on March 9, 2012 by Los Bulls.